Below is a small selection of historical and archaeological sites that are found in South Carolina. South Carolina has more than 1,400 listings in the National Register of Historic Places, including more than 160 historic districts. 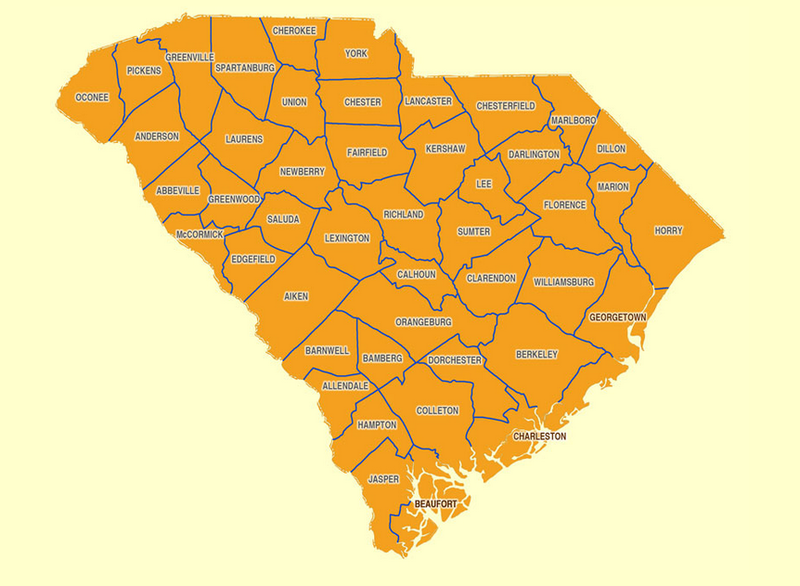 This site has an interactive map that lets your explore historic properties by county. Located on the Great Pee Dee Heritage Preserve, work started on the Johannes Kolb Archaeological Site in August of 1997. A combined effort of the the SC Department of Natural Resources, Diachronic Research Foundation, and later University of South Carolina Lancaster, the site has functioned as a public education and outreach center for student volunteers, avocational archaeologists, and the general public. Founded in 1566 on what we now know as Parris Island, Santa Elena’s little known history has stories of religion, cultural clashes, war and the struggle to survive. 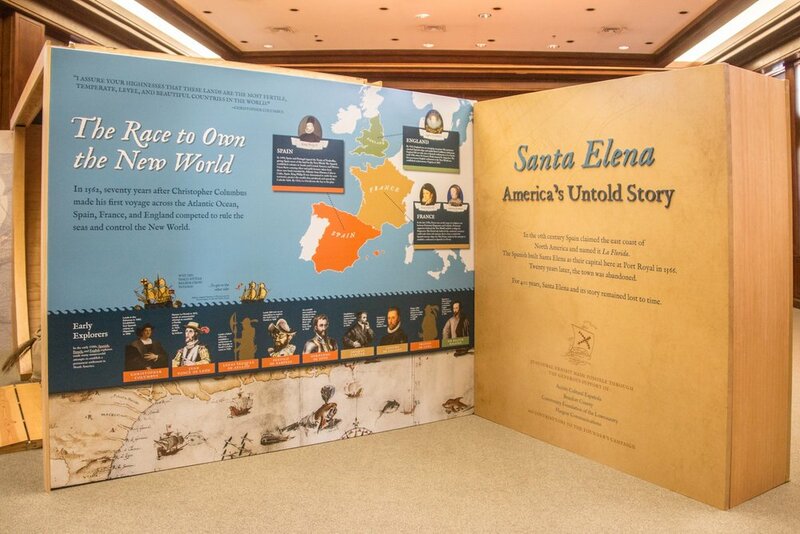 Dedicated to sharing the story, the Santa Elena Foundation's mission is to expand the story of North American colonization by researching, preserving and promoting Santa Elena. The Topper site is a Paleoindian site found in the Allendale, with well-preserved remains dating from the present back to upwards of 13,000 calendar years before the present. The Clovis remains from the site, from a culture dating from ca. 13,250 to 12,850 cal yr BP, are among the densest ever found in North America. Likewise, a remarkable Late Woodland occupation has been found at the site, roughly dating from ca. AD 800 to 1400.